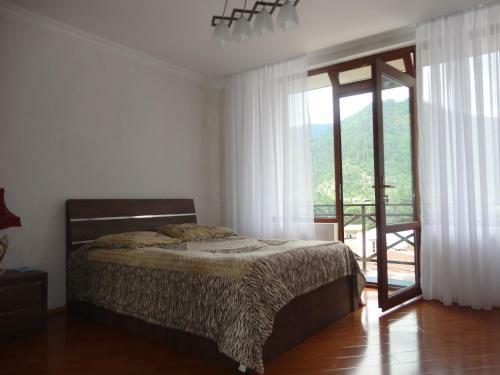 Guest House Nana is located in Borjomi, 16 km from Bakuriani. Free WiFi is available. Every room is fitted with a TV and heating. Certain units include views of the mountains or garden.